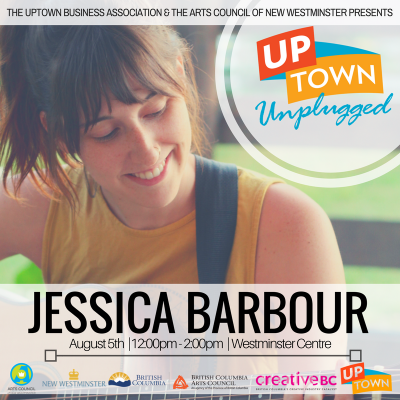 This weekend we have the pleasure of bringing Jessica Barbour to the Uptown Stage on Saturday! 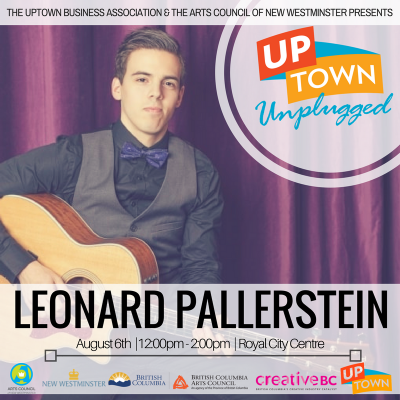 On Sunday we will be having the guitar music of Leonard at Royal City Centre. 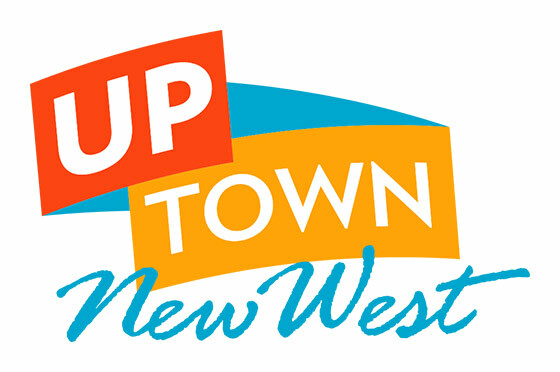 You won’t wanna’ miss it!